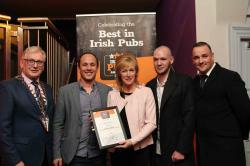 We are bringing back our hugely successful Prohibition event on Good Friday. 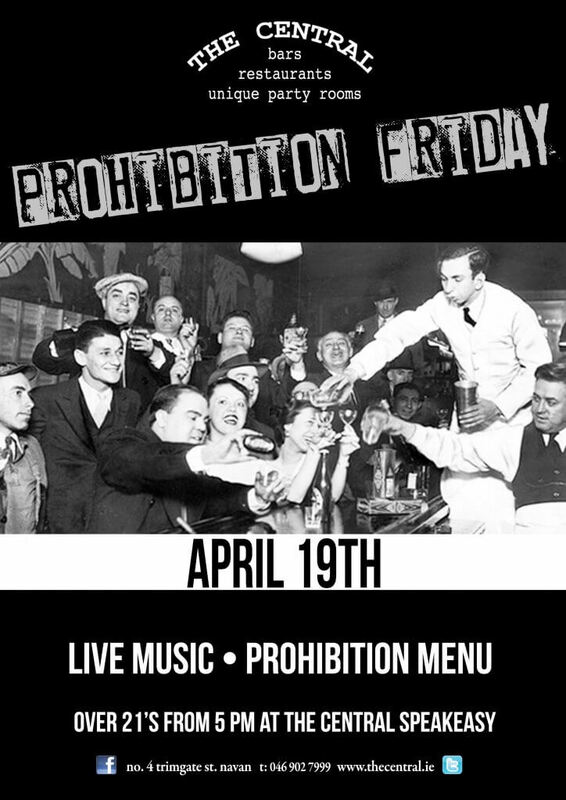 Live music, tasty food and speakeasy specials. Dress from the Prohibition Era & our Capone will look after you with a cocktail between 5-7pm. 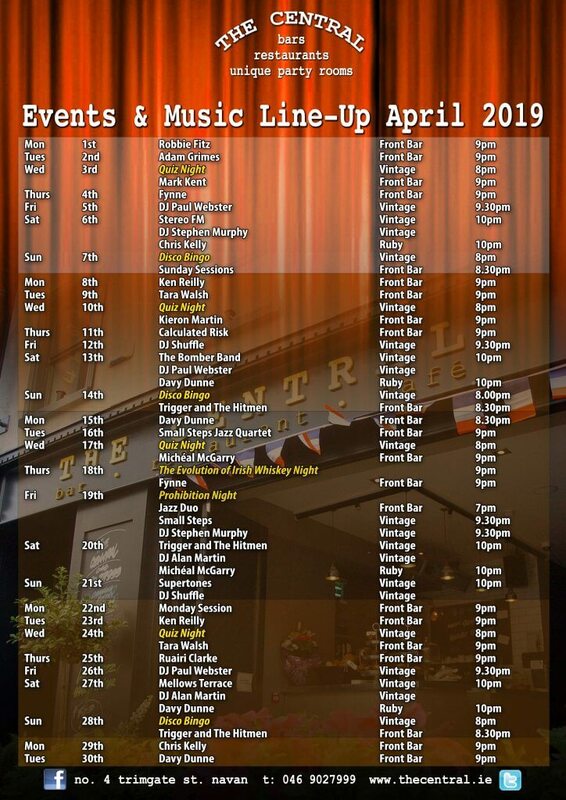 Our April music line-up featuring our unique Disco Bingo and SmartPhone Quiz nights, The Evolution of Whiskey taster night and our second year of our popular Prohibition night on Good Friday. Midweek Mayhem with Great Value Meal Deals ! 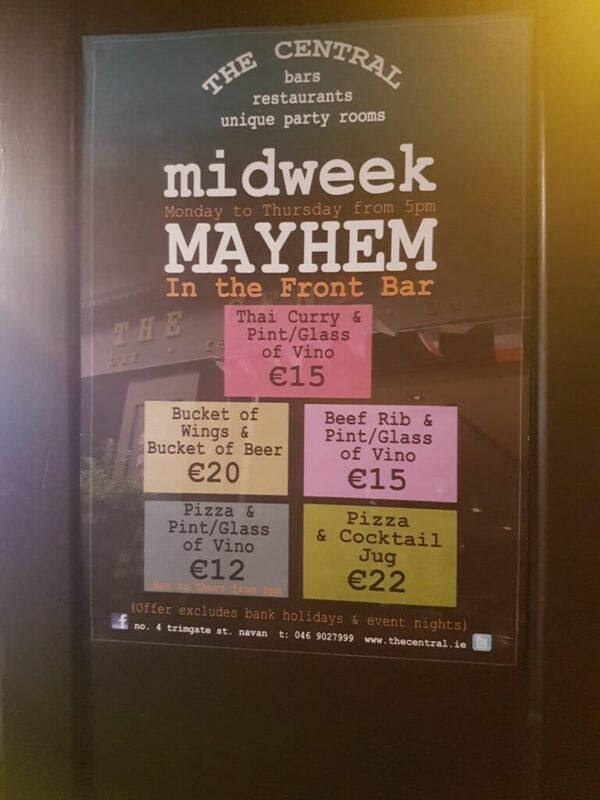 Check out these great value Midweek Mayhem Meal Deals. 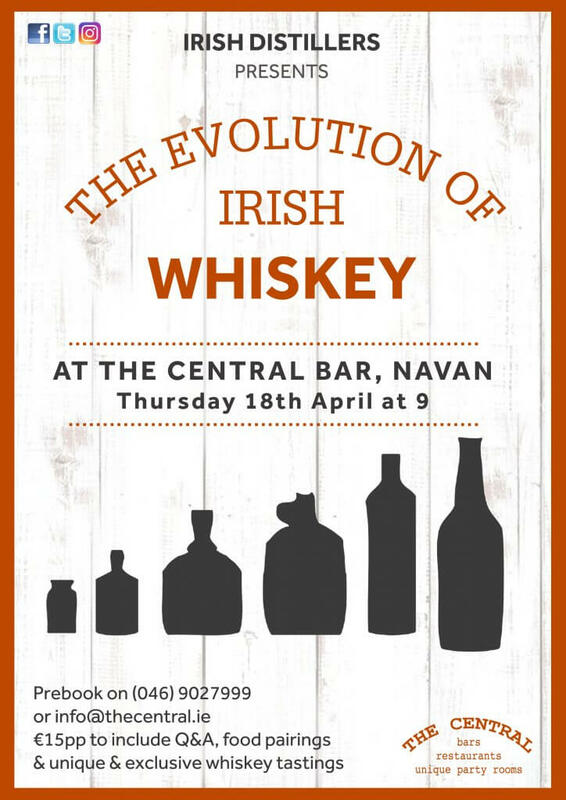 Available in our Front Bar from 5pm to 10pm every Monday to Thursday evening ! (Note: not valid on bank holiday Mondays or special event nights). 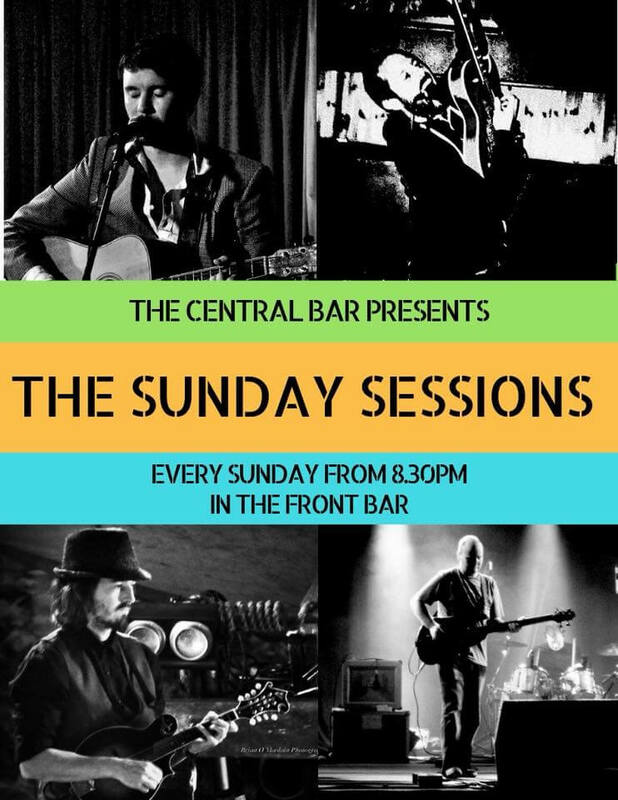 Enjoy Sunday Sessions every week in our Front Bar from 8.30pm onwards.